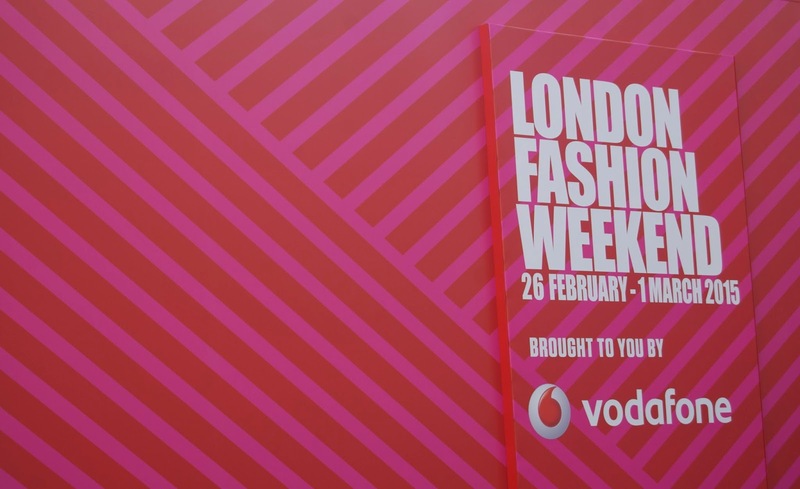 Last Sunday I was invited down to attend London Fashion Weekend with New Look. 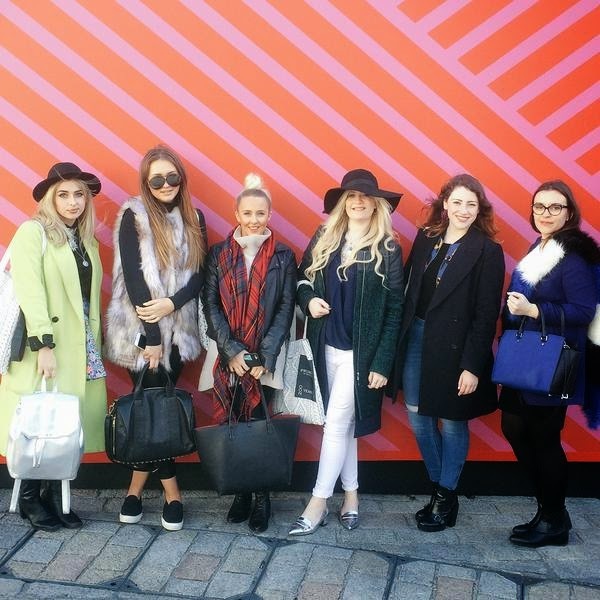 I was super excited to be back in London after my stint at Fashion week. 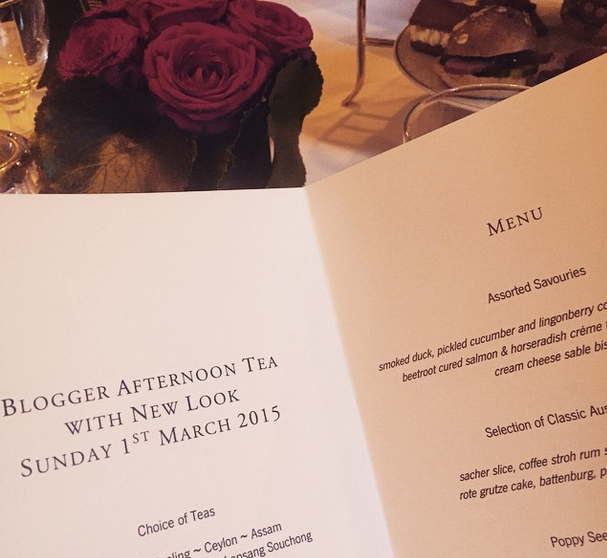 I shared the day with 5 other bloggers, who were all lovely! I attended the Designer Showcase in the main BFC tent, we were treated to a showing of Sibling’s SS15 collection. 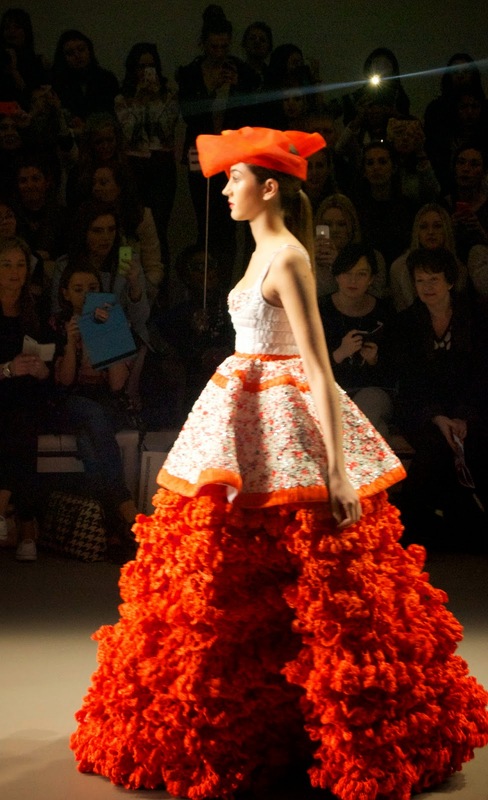 It was an explosion of colour, such a fun collection. 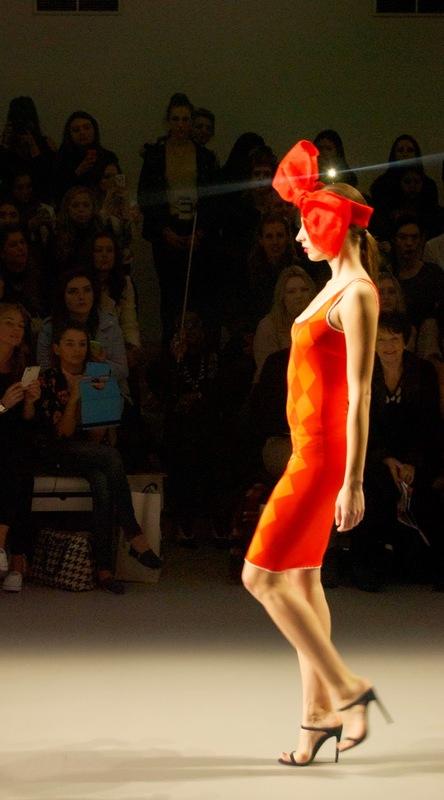 I was especially impressed with the head gear, something to make a statement in! Next we headed over to listen to a talk from We Are Twinset founders Sarah and Philippa, all about Best Friends, Blogging and Business. It was an interesting talk, we heard about how they got into the industry and what pushed them to set up their blog. Although it was informative I don’t think it really delved into how you set up a blog from scratch when you don’t PR contacts to tap into. I would be nice to hear from someone who built it from nothing but that’s just my opinion. Finally we headed over to The Delaunay for a spot of afternoon tea, unfortunately my pictures didn’t come out all that great. But we were treated to some rather yummy tea and a selection of savoury and sweet treats. We chatted for hours about blogging and our good/bad experiences. It’s really interesting to hear what other bloggers have encountered. New Look also gave us a rather lovely goody bag to take home, the contents of which were personal to us. I received a lovely novelty clutch which you will be seeing on the blog very soon…Thanks New Look!